hey guys..cuti punya pasal, ak pown mulalah malar nak update2 blog. yalah, xkkan nak tido jak, at least i’ve things to do kan..
updating my blog, so xdalah nmpk berhabuk sangettt..
owh yeah, td gua g mkn n singgah jap kat 7E, tibe2…jeng2..
gua ternmpk my favrite things,..”TOP GEAR MAGAZINES”..
minat nyer pasal..dah lar trlapas edsi lpas, damn!!.. 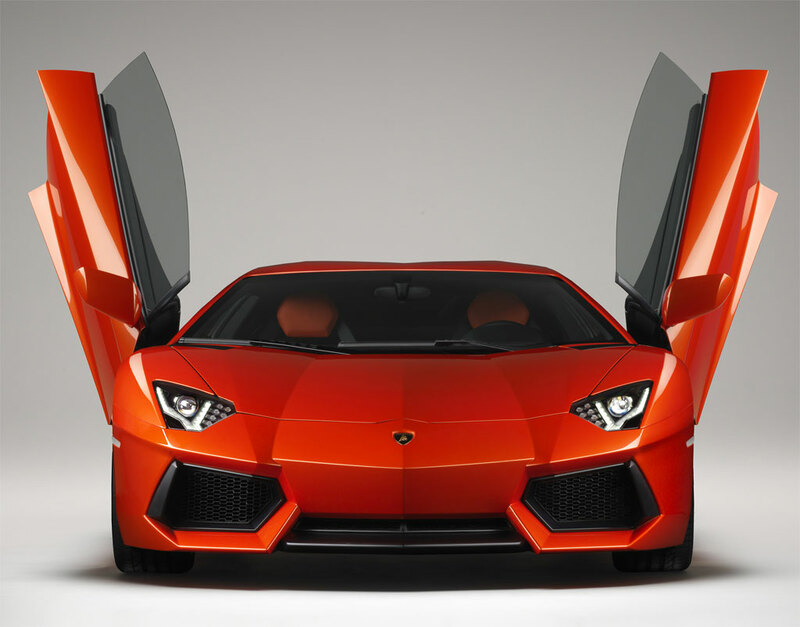 ok, dah bce sket tp xabis lagi..btw, i’ve attract wif the new version of lambo. so, i made decision to share wif my freinds via fb/ wp..
yeah, wadde! 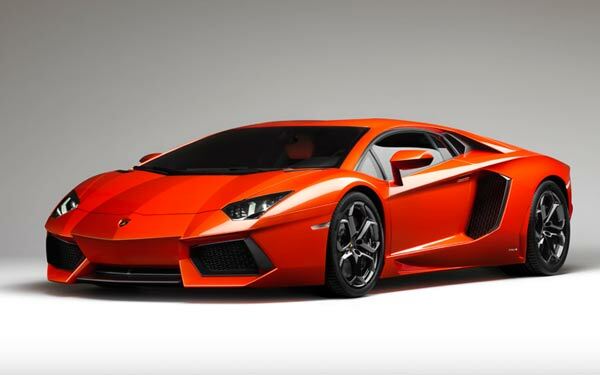 !..this car make me feel so amazedd..
the new Lambo is properly new, and began life on a sheet of paper that wasn’t so much white as virginal. new V12, new carbon fibre monocoque chasis new gear box wif 7 speed independent shifting rod. “30 % lighter than mucielago”..
hmm, maybe i shuld not write everything here..